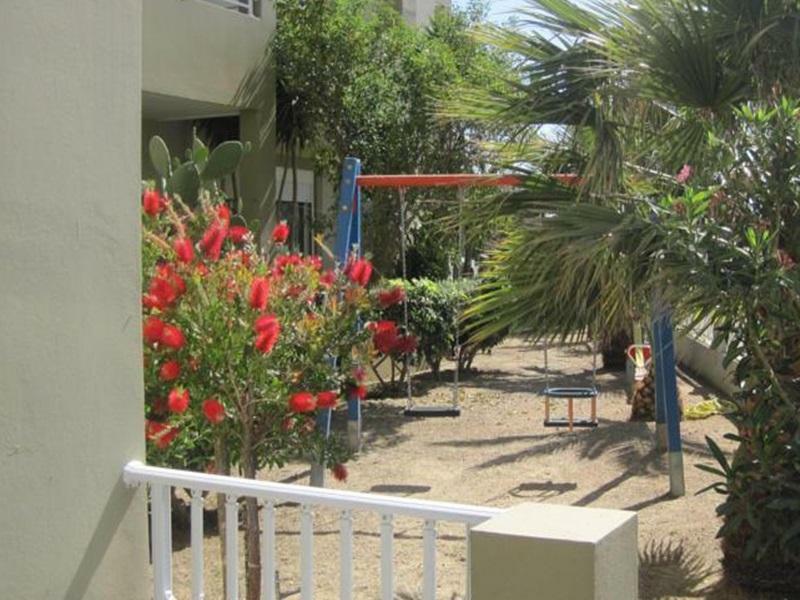 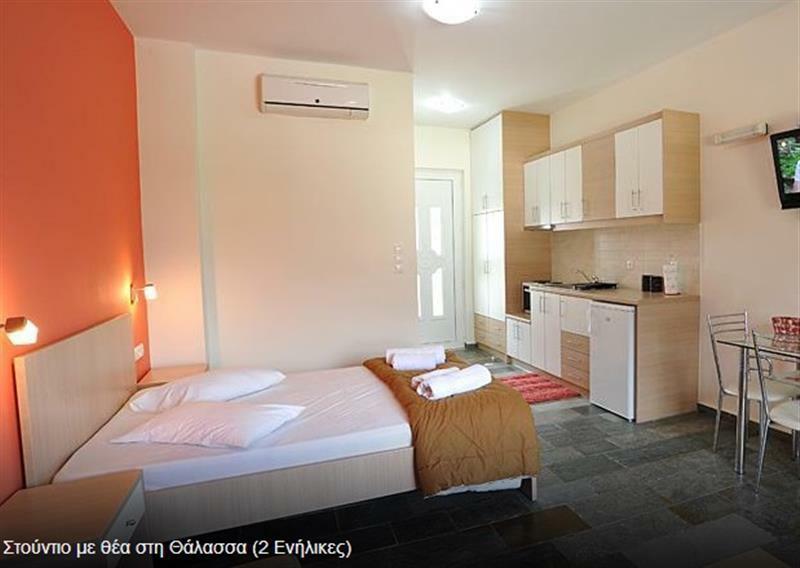 Our fully furnished Livadi apartments promise you an unforgettable vacation. 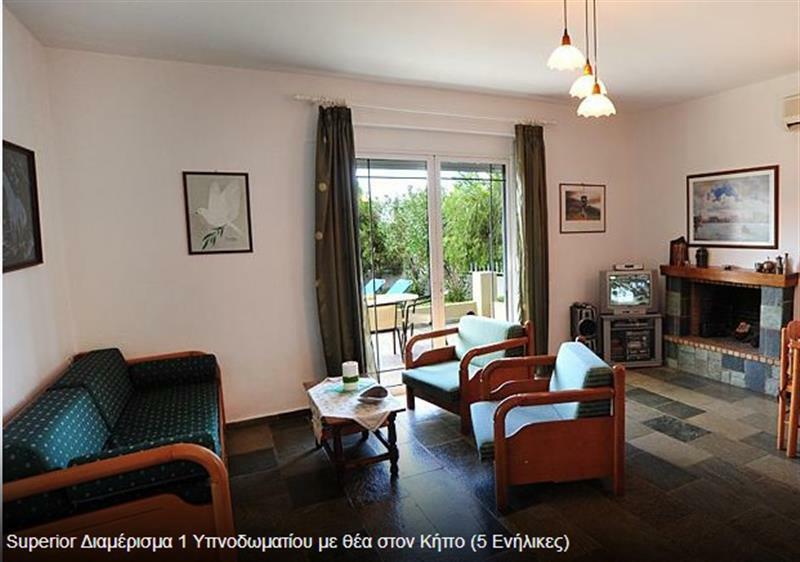 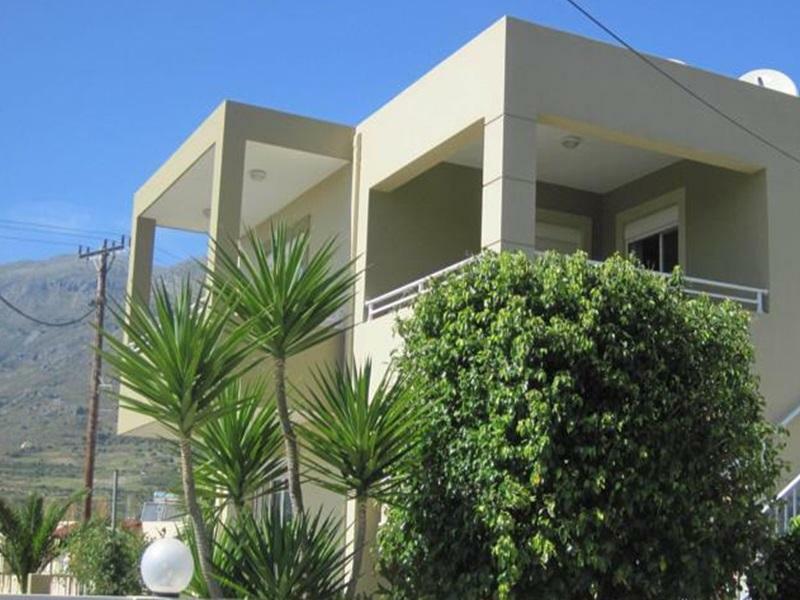 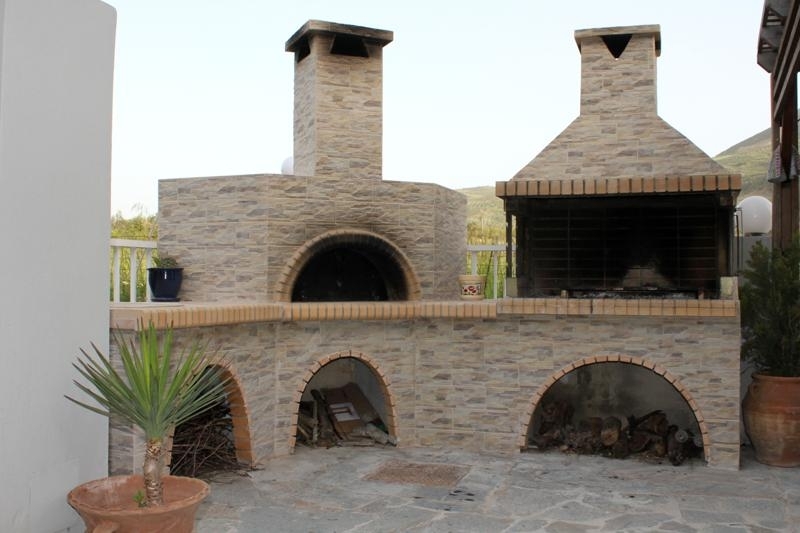 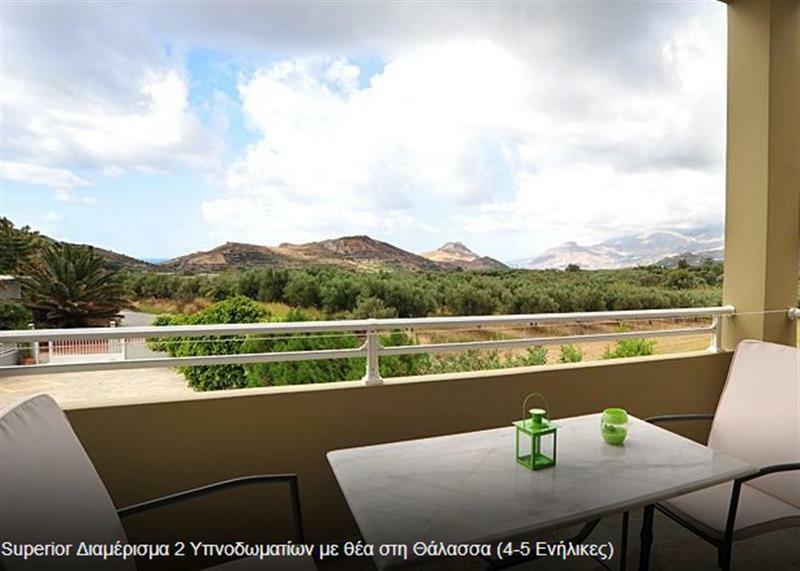 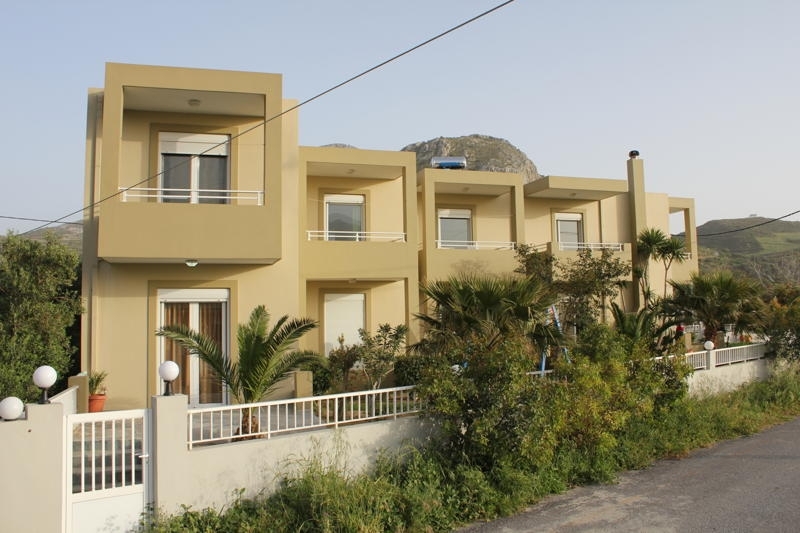 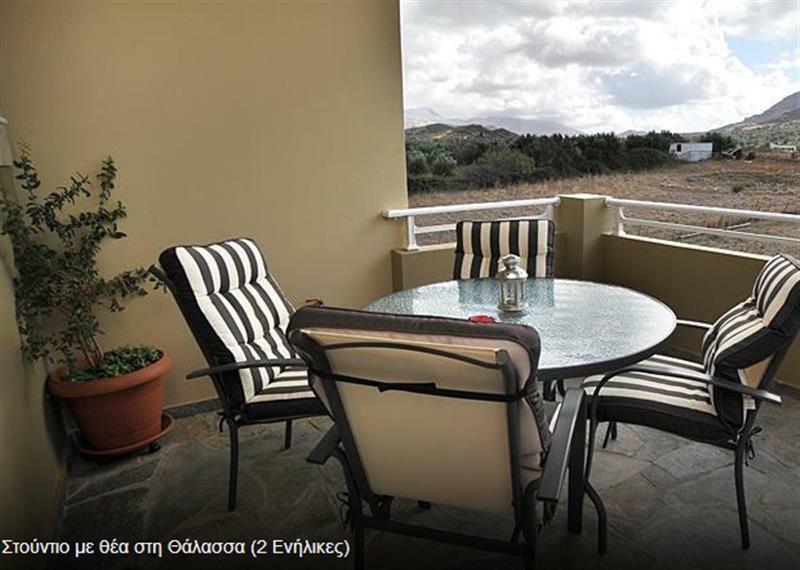 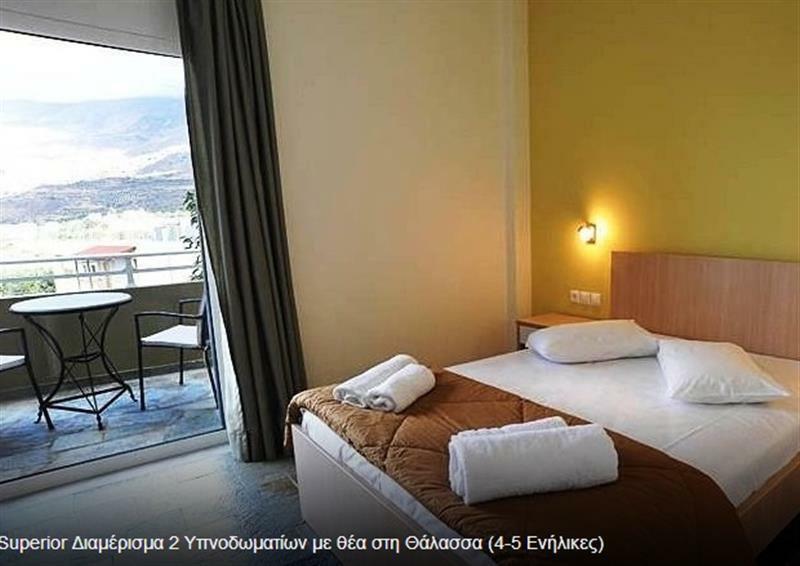 It is located in southern Crete, in the lovely village of Lefkogia, 33 kms from the city of Rethymno, 4 kms from the beautiful beach of Plakias and just 1,7 km from Ammoudi beach. 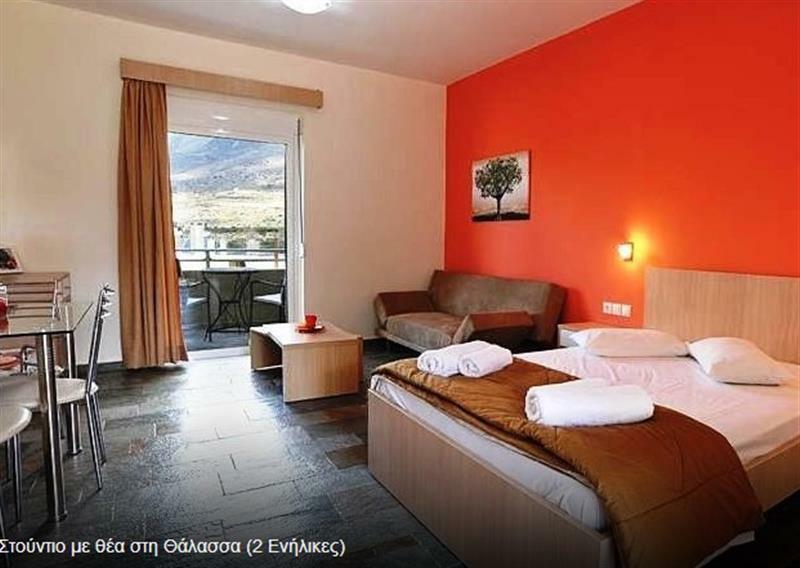 It is an ideal place for relaxing holidays away from the hustle and bustle of the city. 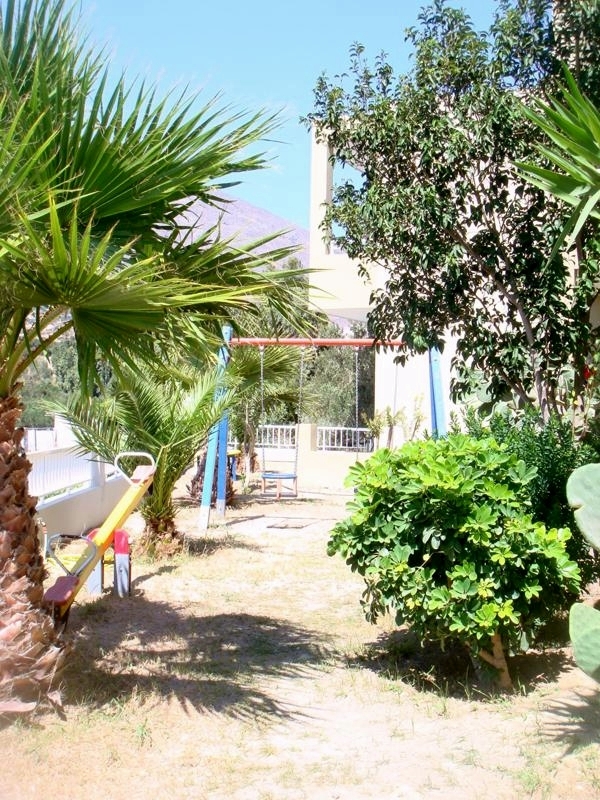 In a lush garden equiped with a barbeque and a playground, our seven spacious newly built studios create a really cosy environment. 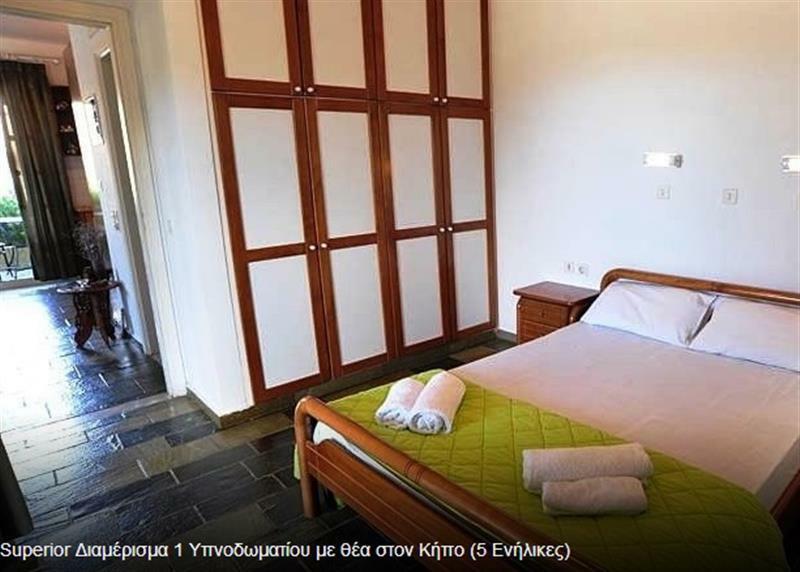 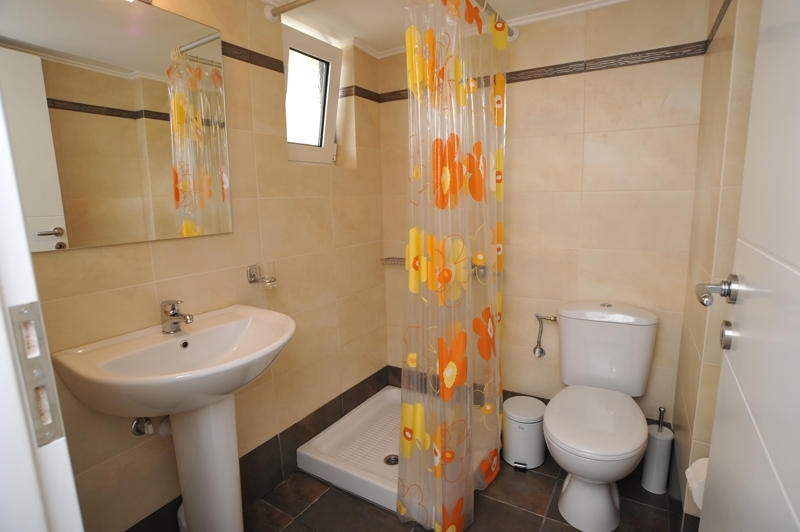 The block consists of three single room studios (suitable for 2-3 people) and four double studios (3-5 people) with a fully equipped kitchen and bathroom. 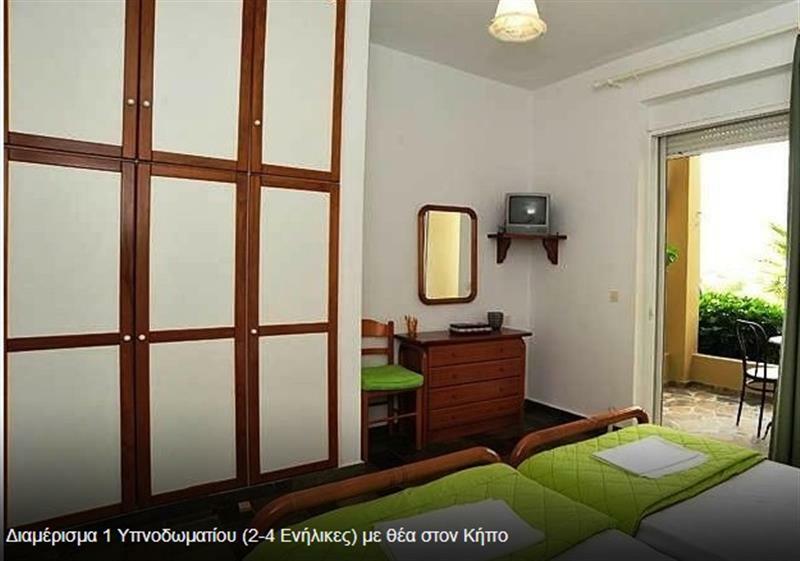 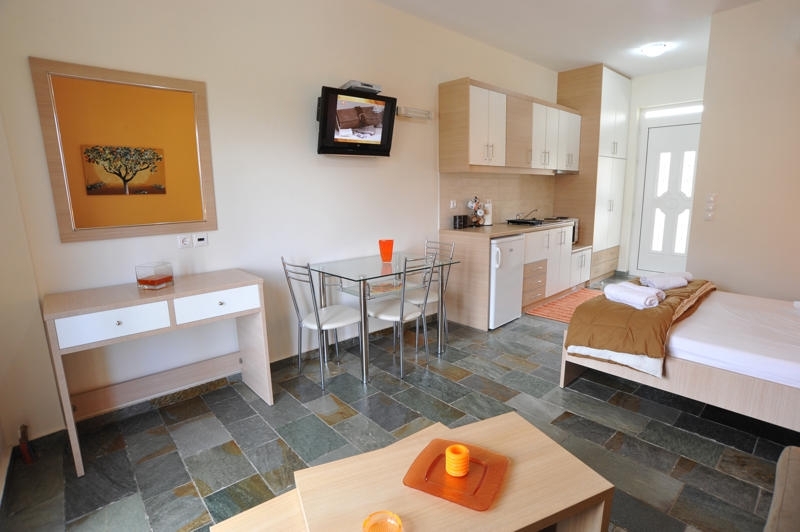 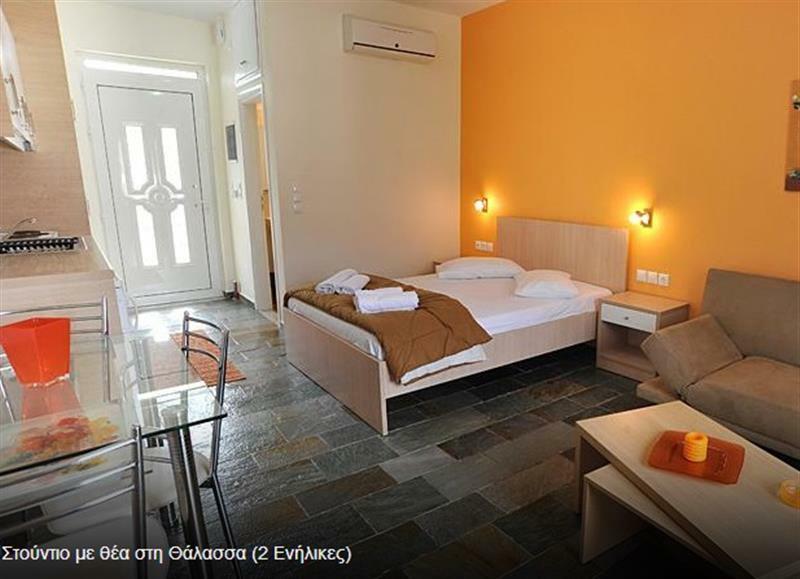 In every room there is a TV (cable and satellite) as well as air-conditioning for a pleasant and comfortable stay.